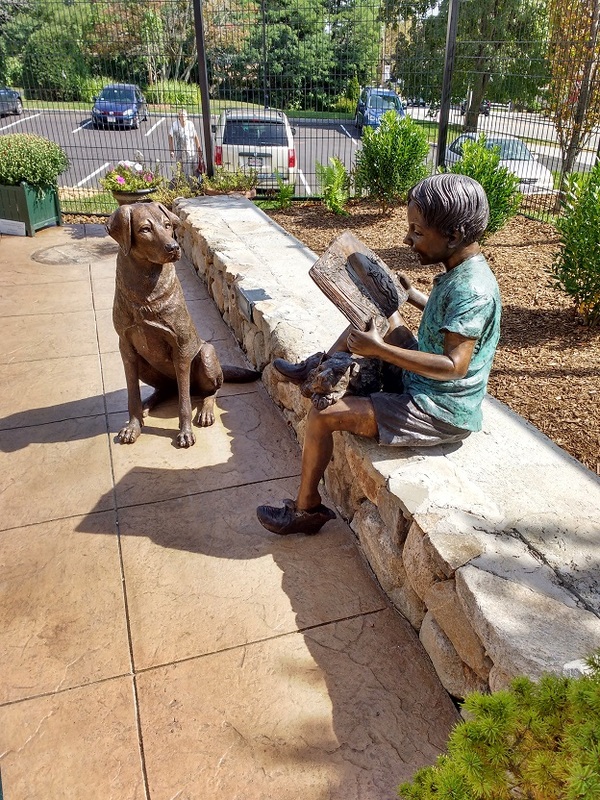 Shrewsbury’s revamped library held its grand opening on September 21. 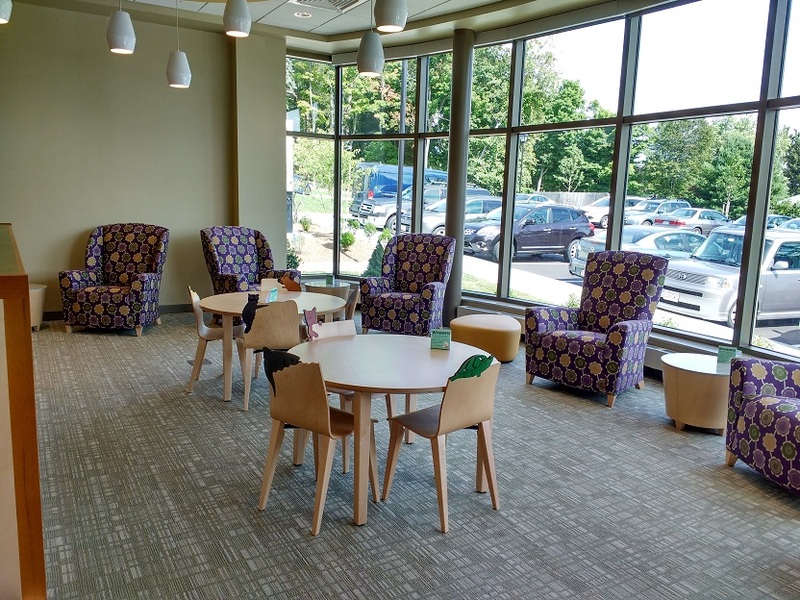 This renovation and expansion project made room for more computers, a new community meeting space, group meeting areas, and a courtyard adjoining the children’s room. 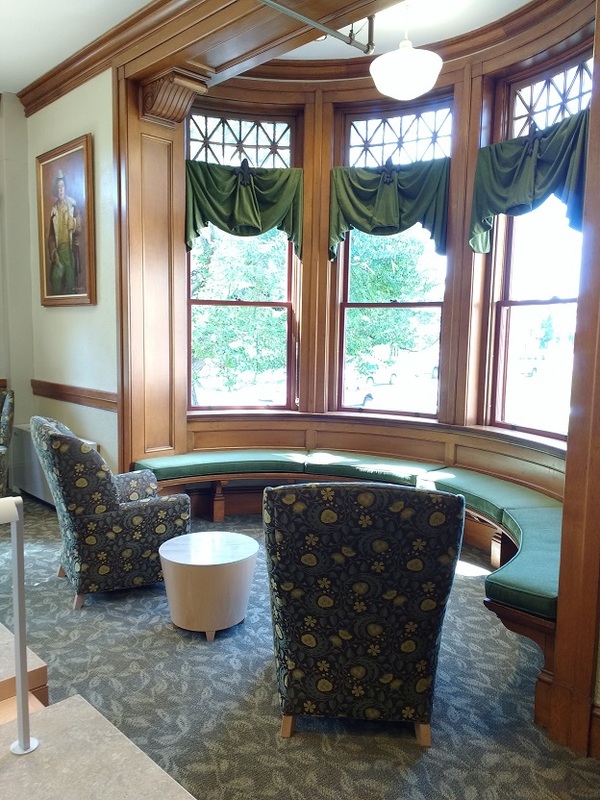 The new space configuration and furniture setup pays homage to the design details and charm of the historic 1903 building while also accommodating the needs of present-day patrons. 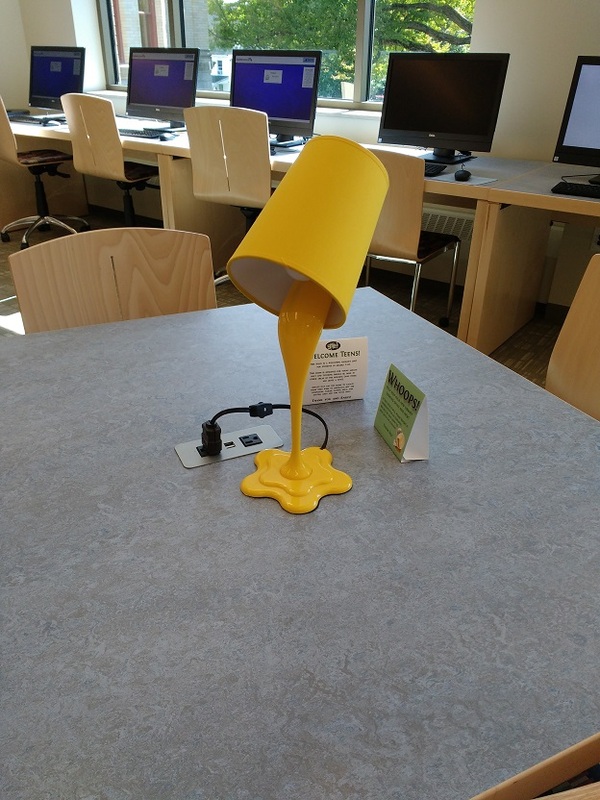 Self-checkout machines, plentiful power outlets, and many options for seating – whether visitors want to read for hours, charge their devices, study, or just relax in front of the window for a moment – allow for customizable, user-centered experiences in the library. Self-checkout: not just for the grocery store anymore. 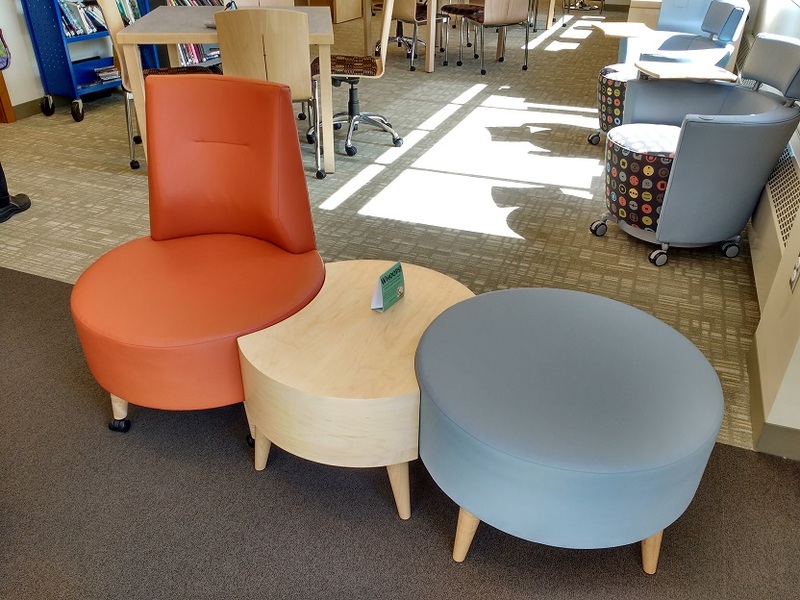 Modular, mobile furniture keeps the space flexible and offers many choices for seating. 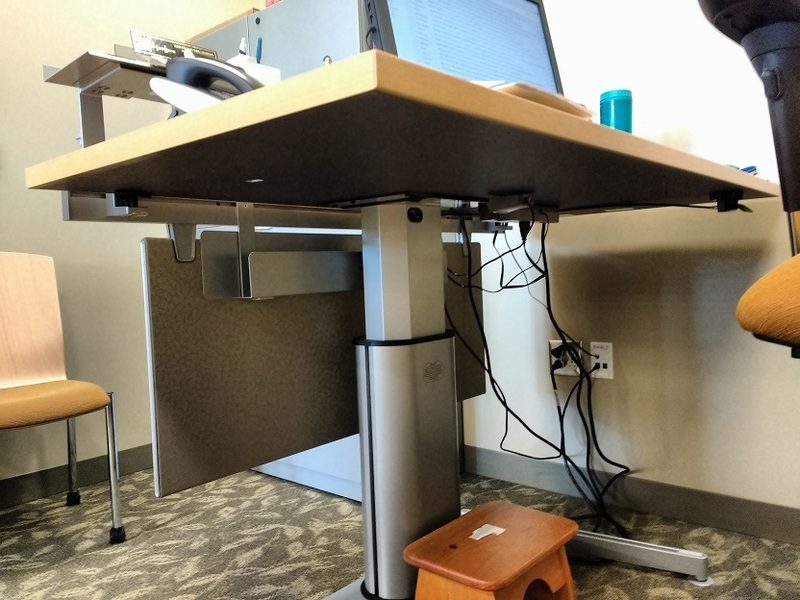 Airtouch desk from Steelcase, designed to support up to 150 pounds and able to be raised and lowered easily. When the load limit is exceeded, the table lowers automatically. 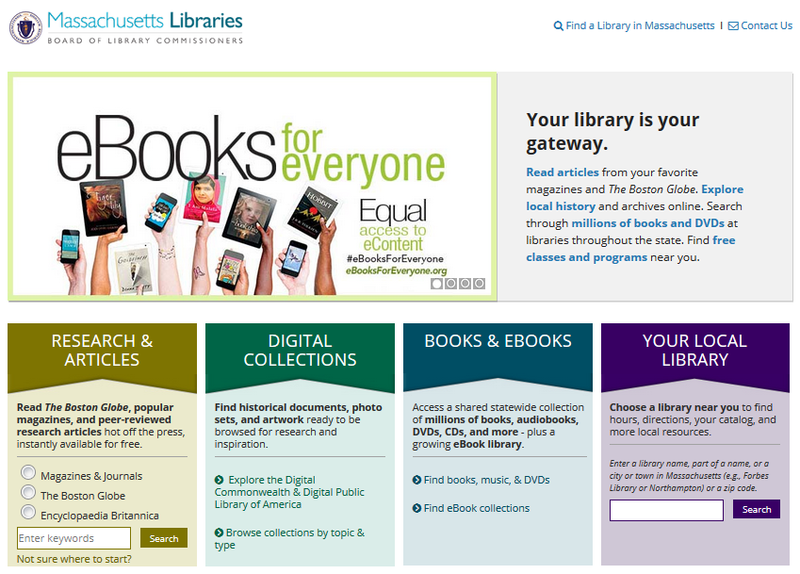 Massachusetts Libraries (mass.gov/libraries), the online portal for statewide library resources & services first launched in 2007, has been completely redesigned. We wanted to keep it simple and user-friendly while also offering personalized access to catalogs and collections. 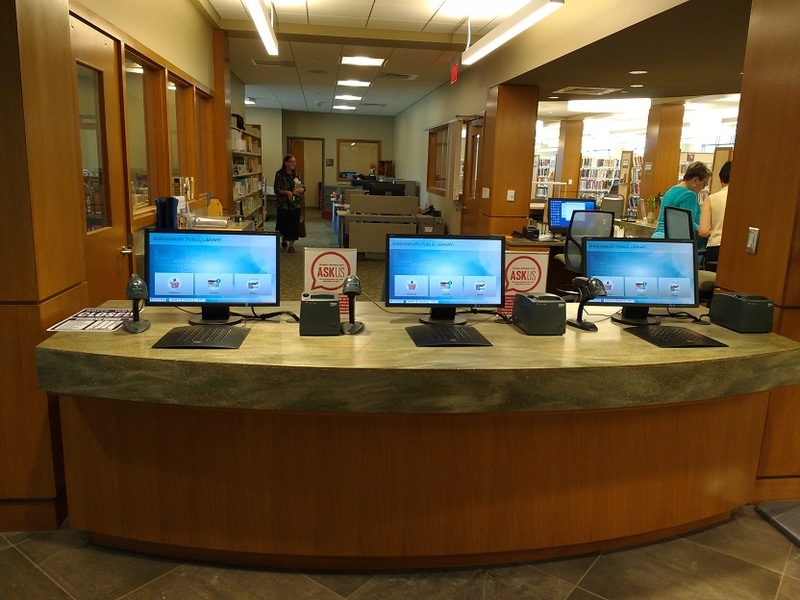 Visitors are first prompted to find their local library by entering a zip code, town, or library name. The new site is then customized with access to their home network’s catalog and the Commonwealth Catalog, making it easy to search both locally and throughout the state. It also helps visitors find ebook collections and provides immediate access to online articles. And there’s a new A-Z title list of all research journals, magazines, and newspapers available through our statewide subscription. 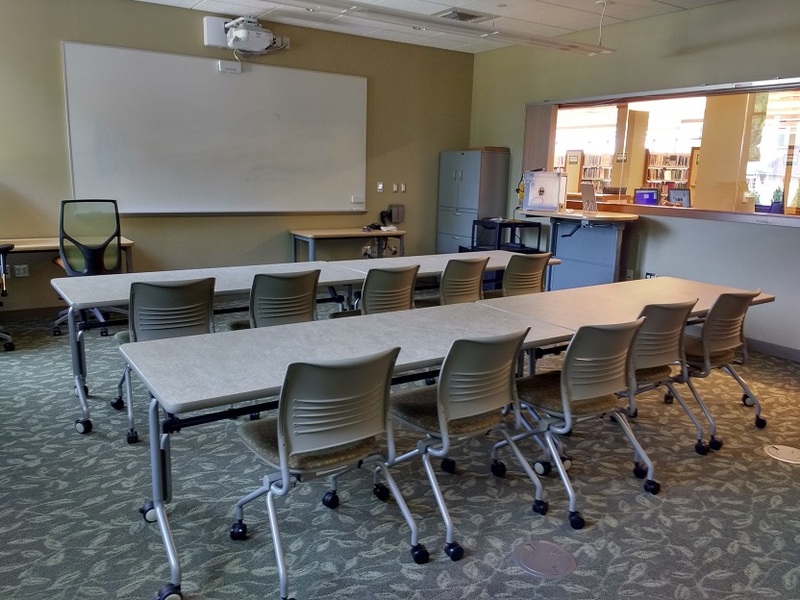 In the Your Local Library section, visitors can find out about classes, events, and workshops – such as summer reading and early learning programs, high school equivalency exam prep, and English learning groups – at nearby libraries and literacy centers. 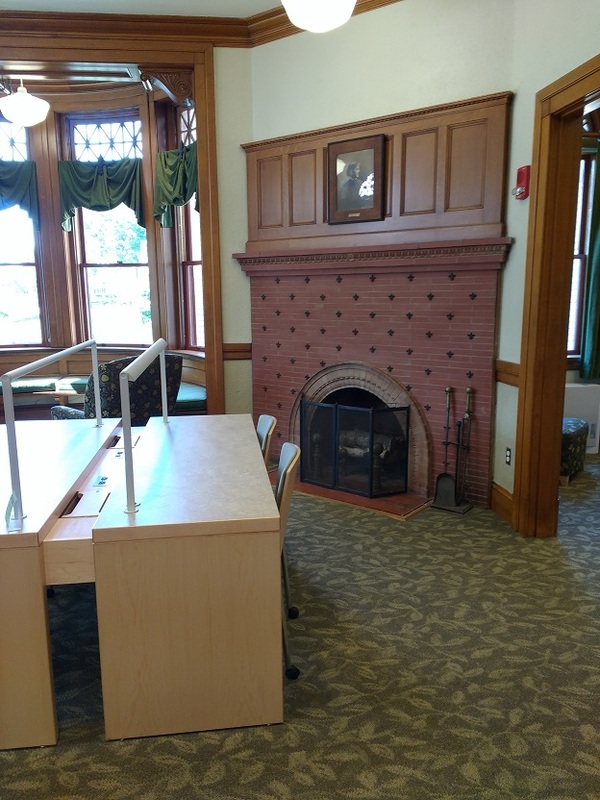 The Digital Collections page highlights digital libraries and special online collections, great resources for teachers and students looking to explore history in Massachusetts and beyond. We’ll be testing the site with users and consistently making adjustments throughout the coming months, so we welcome any and all feedback on the new site! 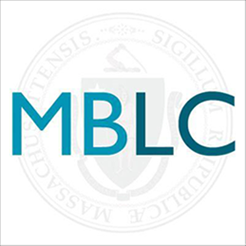 Send your thoughts and comments to answers@mblc.state.ma.us. Ah, autumn in New England – the return of students, crisp air, and an overabundance of pumpkin-flavored things. And… lots and lots of library and archives conferences and events! Here’s just a handful of the upcoming options for professional development, networking, and skill-building around the area. More details to come, but presentations include final projects from this year’s ProjectSET (Skills, Empowerment, Talent) participants and the MLS Strategic Plan for 2017-2019. Happy National Library Card Signup Month! 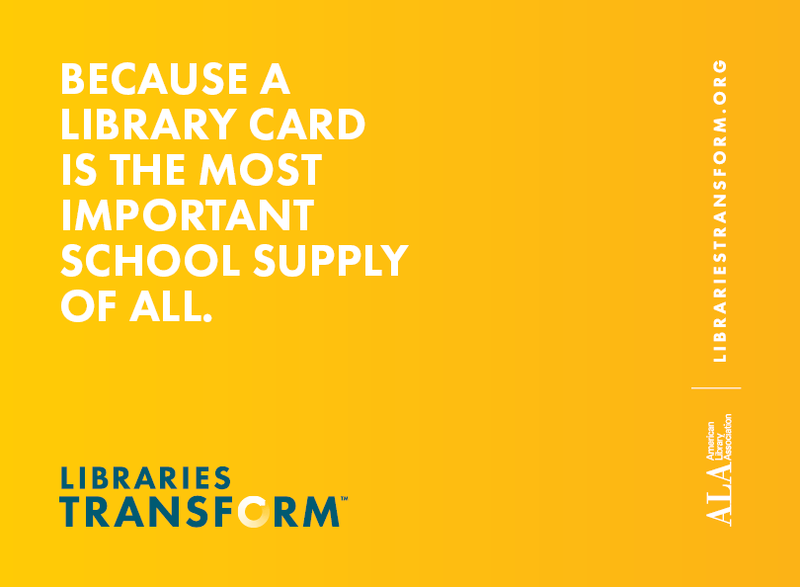 Follow I Love Libraries on Facebook and Twitter and the hashtag #LibraryCardSignUp to join the celebration on social media. ALA has a promotional kit available for libraries to use in their buildings and online, too. 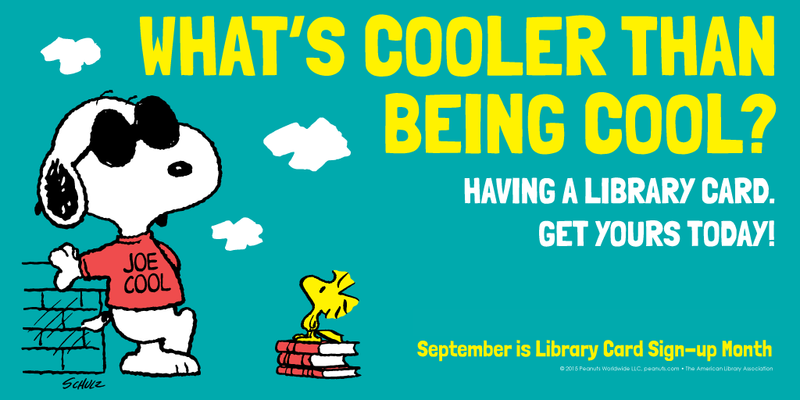 And if your library is doing something special to celebrate, please let us know! We’d love to share your stories and photos here, or Facebook and Twitter. 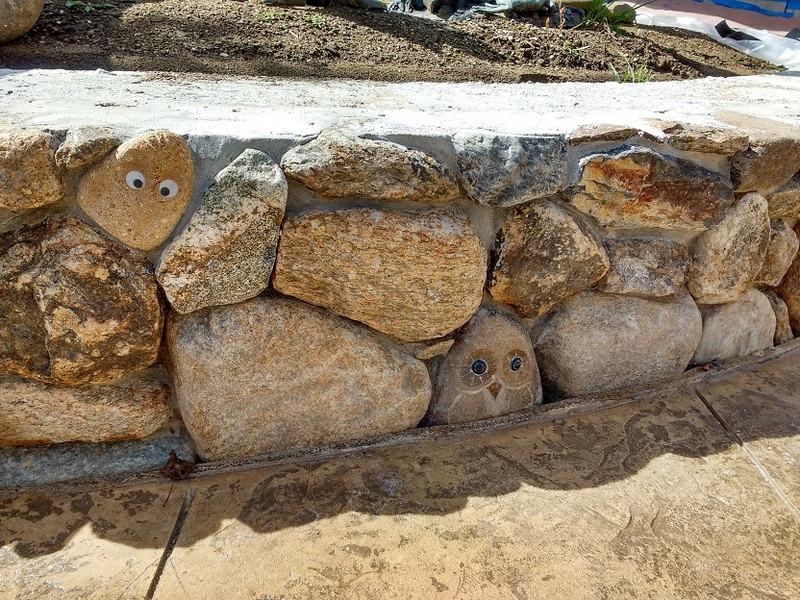 Posted on September 6, 2016 April 8, 2019 Author Celeste BrunoCategories Library News, PromotionTags ala, american library association, back to school, i love libraries, library card signup month, library cards, librarycardsignup, massachusetts librariesLeave a comment on Happy National Library Card Signup Month!